Check out the latest YoYoskeel metal yoyo. 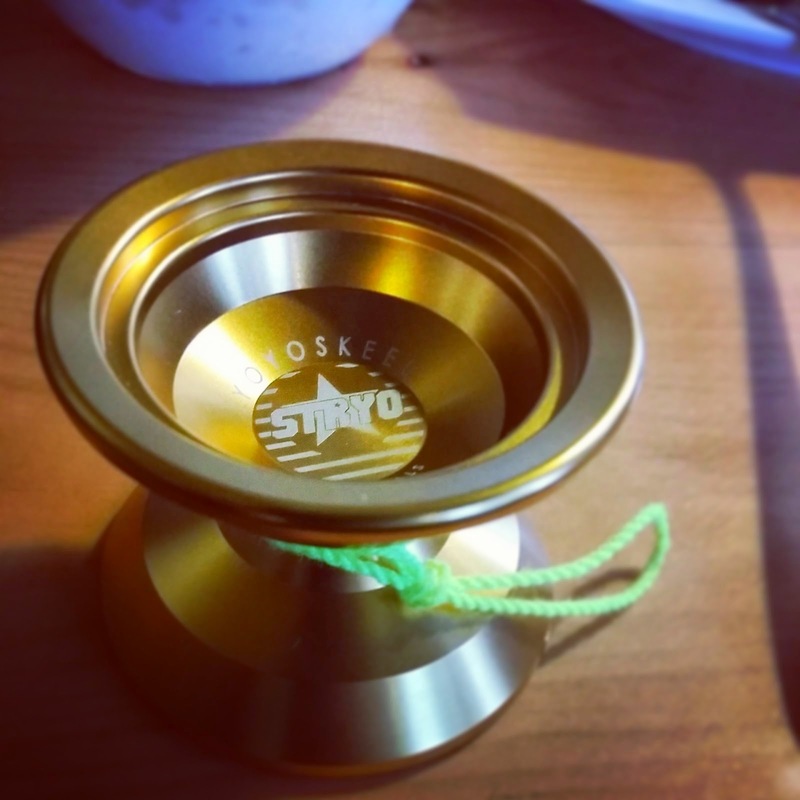 This Stryo, also pronounced as STAR-Yo comes in 3 colors: Gold, Blue and Silver. Stryo is designed by Shakeel, Ewin and Stanley.